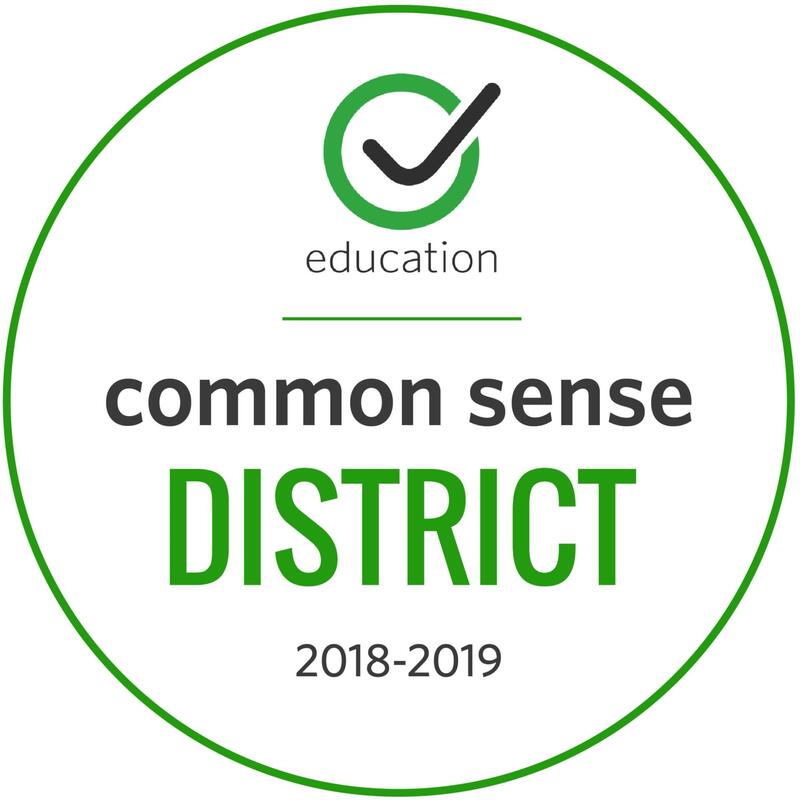 Please click HERE to view the REVISED 2018-19 school calendar. Not one, but three New Castle Jr-Sr. High Schools competitive robotics teams qualified for the 2019 Vex Robotics Worlds Competition to be held in Louisville, KY from April 24-28th. To read more about their impressive journey, please click HERE. If you are interested in sponsoring our teams to help raise funds for their trip to Kentucky, please click HERE for the sponsorship form. All sponsorships must be turned in no later than March 30th. Your support is greatly appreciated! Also, be sure to check out our Robotics Team page of the website for news and updates, photo gallery, and more! *For more information about this year's 5K, including registration details, please click HERE. 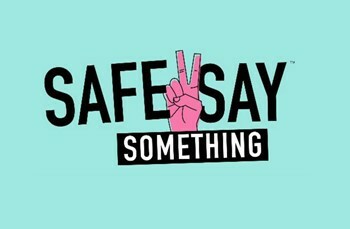 New Castle Junior/Senior High School is pleased to announce its implementation of Safe2Say Something. Safe2Say Something is a new tip line mandated by the state of Pennsylvania that allows students to report at-risk behaviors, warning signs, etc. anonymously. Through grant funds provided by the Grable Foundation, NCASD is excited to host our first Tinker Tank STEAM Summer Camp at New Castle Jr.-Sr. High School from August 5 - 7, 2019. 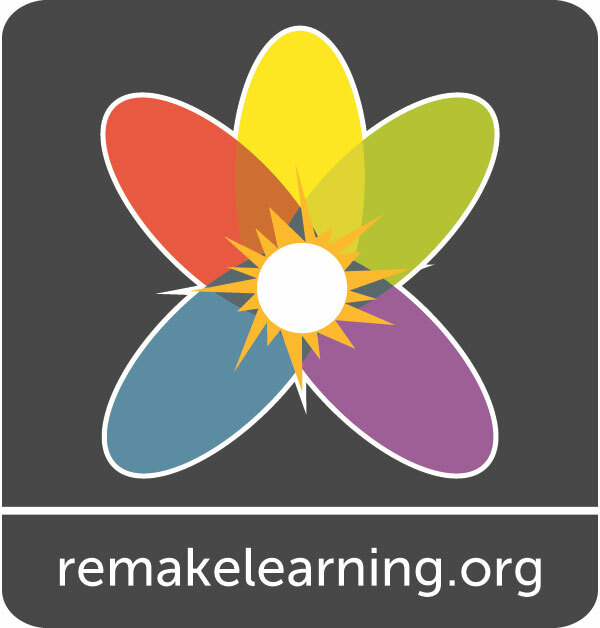 This FREE hands-on, challenge based 3-day professional development opportunity is open to all K-12 educators and administrators and will be centered around the theme of DESIGN, MAKE, & INNOVATE. To register for this special event, please click HERE or visit our Tinker Tank website. We hope to see you there!